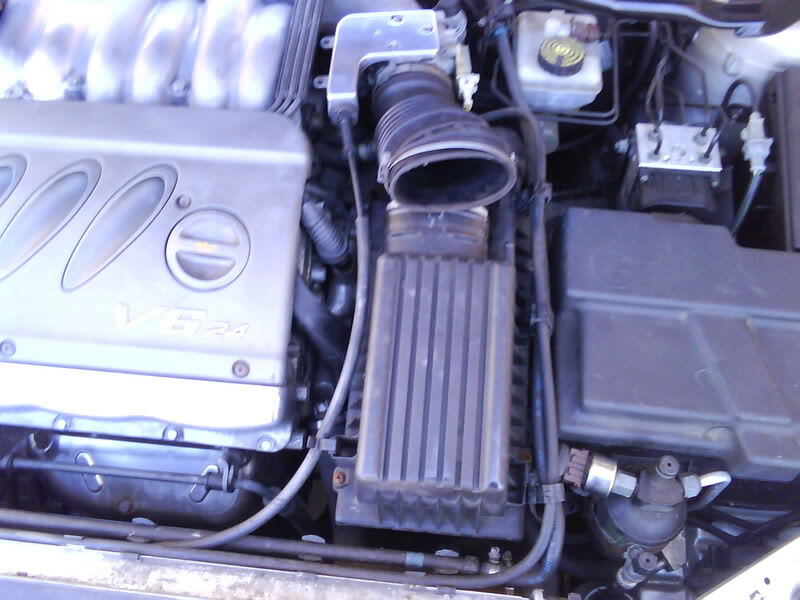 The following applies to owners of cars with the 194bhp ES9J4 V6 engine. Whether it's a D8 or D9 doesn't matter. The 211bhp ES9J4S engine is not thought to be affected by this, however I make no guarantees about this and it should be the owner's responsibility to check. The air filter housing supplied with the 194bhp (ES9J4) engine is known to have a serious design flaw which has severe safety implications. 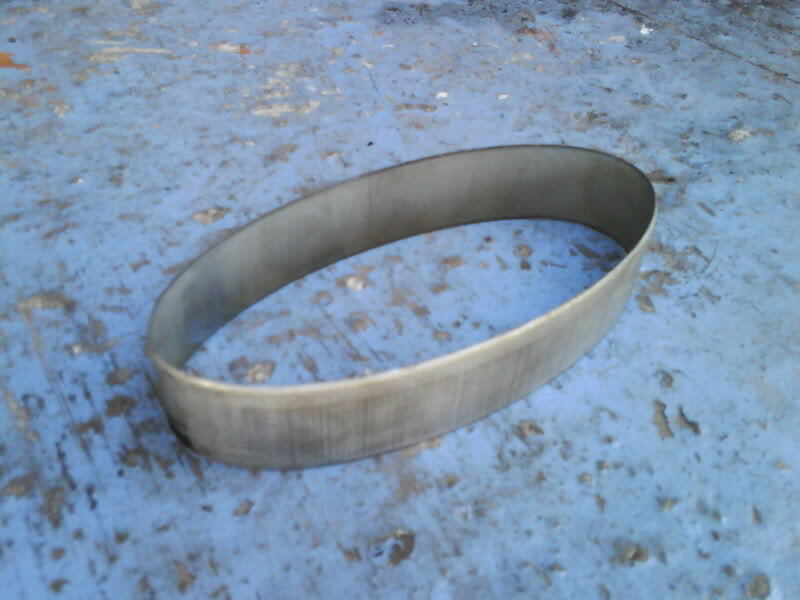 Inside the lip onto which the air hose to the throttle body fits, is a steel band. It has been reported by several owners including myself that this band can come free during driving and be sucked towards the throttle body where it will result in the throttle being forced wide open and the car accelerating uncontrollably. Below is a guide to removing the band before it causes trouble. It should only take a few minutes to complete. DO NOT turn the engine off while on the move, as you risk engaging the steering lock. You will also lose steering and braking assistance. DO NOT let the engine bounce off the rev limiter with your foot on the clutch - you will burn out the release bearing and have a very expensive and/or long job ahead of you. 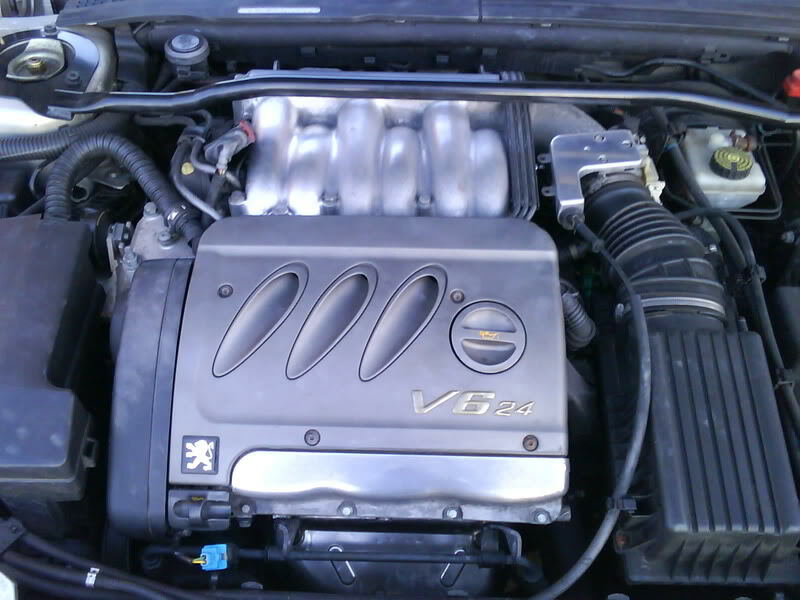 This is the 194bhp ES9J4 engine shown in a D8 coupé. The 211bhp ES9J4S looks very different. 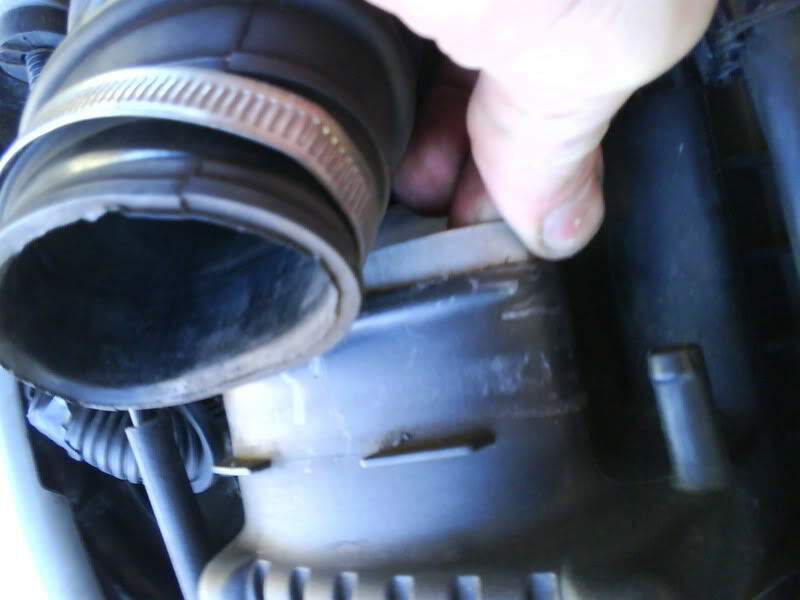 Undo the jubilee clip holding the air hose onto the rear of the air filter box, and pull the hose off. You should be able to see the steel band now, although it may be tucked further into the air filter box than is shown. Remove it. Not all the V6s have those then? Just the ES9J4? S ones are safe? so scarry when this happens!! i was having a tussle with an impreza when mine went! !